Hilary Duff the gorgeous singer has cute tattoo collections adorning her body in an enchanting manner. Anthony Kiedis is an amazing singer who is well known for his outstanding tattoo collections all over his body. 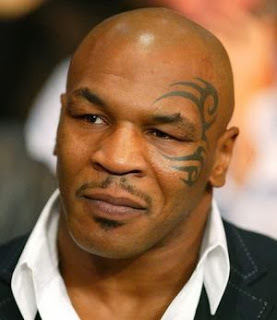 Mike Tyson the boxer has fascinated the world and grabbed some special attention with interesting tattoos collections adorning his body especially the face tattoo. 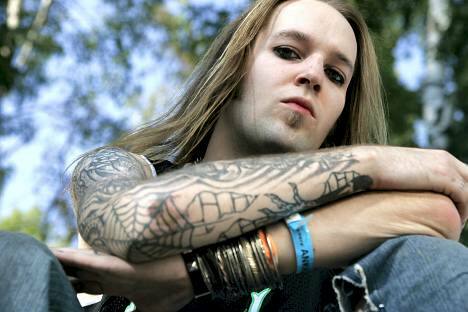 Alexi Laiho is a virtuoso guitar player from Finland best known as the front man of the melodic death metal band Children of bodom. 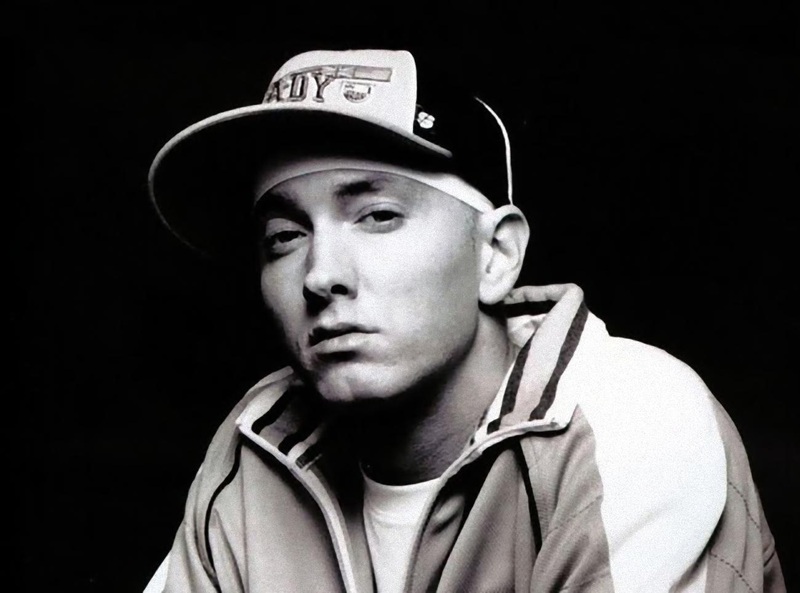 He is famous for his unique finger wrapped tattoos which led to a huge fascination among the metal heads and also in the glamour world. 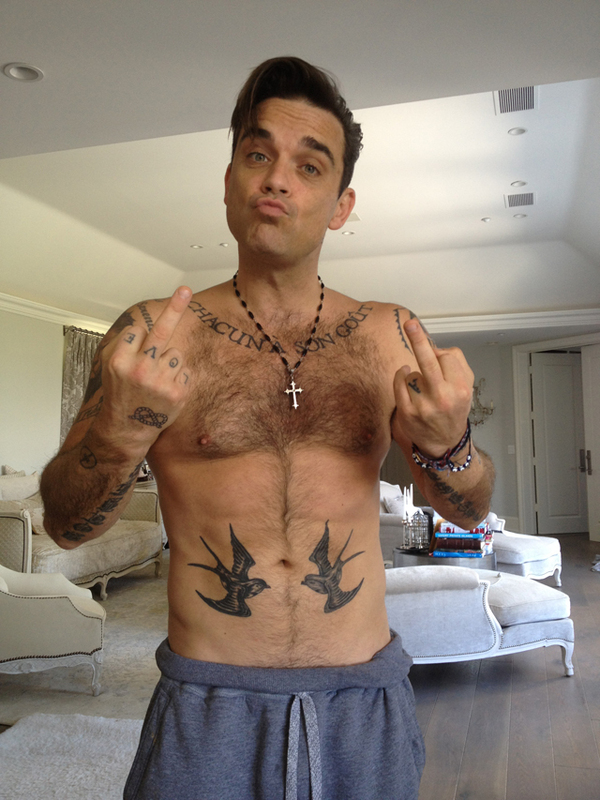 Robbie Williams is an English singer as well as song writer. He is renowned for his tattoos, which are one a kind. 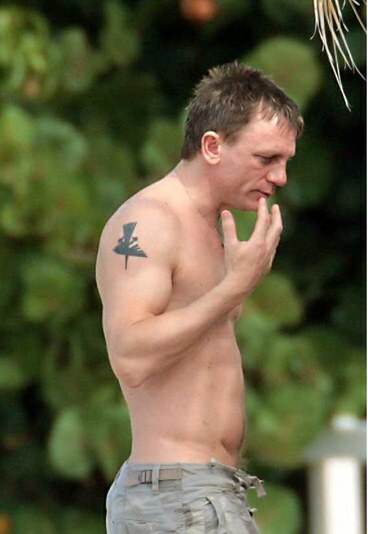 Daniel Craig the Bond actor is globally famous for his performance as secret agent 007 also has secret love for exotic tattoos. Kristen Stewart is an American actress well known as the romantic young Bella lady. She has new collections of awesome tattoos inked. 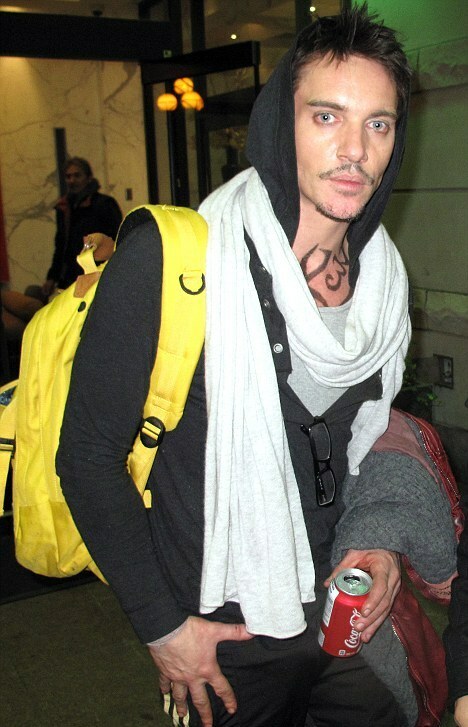 Jonathan Rhys Meyers is a model and actor who has captured attention with his neck and chest tattoos, which makes this unique actor, look interestingly different. Josh Hutcherson is a young American television and movie actor, who has been in to tattooing from the age of 17 while he was acting ‘Red Dawn’ in Detroit. Robert LaSardo is an awesome American actor who can be called as a man of tattoos. Yes, this fantastic actor has brilliant tattoos decorating his whole body. 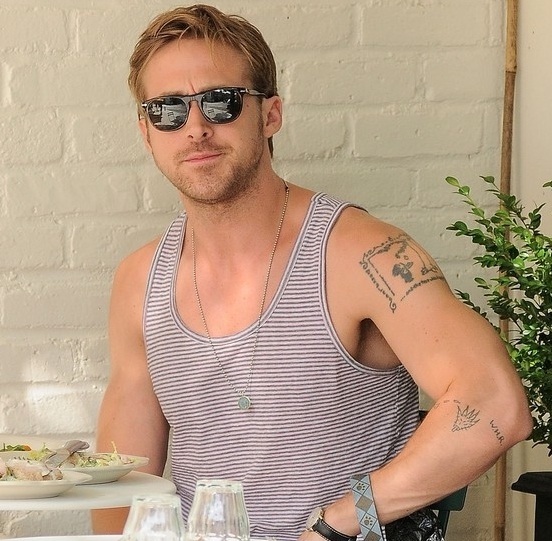 Ryan Gosling is the Canadian actor who loves to adorn himself with exotic body art tattoos. Every design he chose has depth of treasured meanings in a memorable way.